Situated in the vibrant Vesterbro district, this inner city spa hotel features rooms with unique décor, free Wi-Fi and flat-screen TVs. Tivoli Gardens and Copenhagen Central Station are about 5 minutes’ walk away. Axel Guldsmeden’s individually designed rooms include Balinese-style furnishings, Persian rugs and genuine art on the walls. 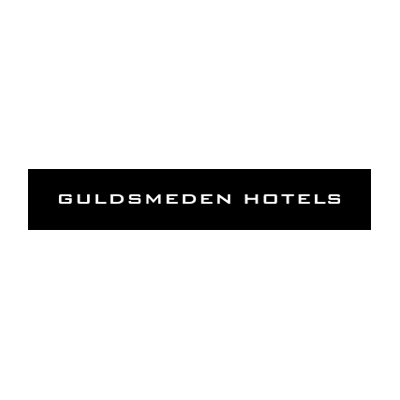 Bathrobes, slippers and Guldsmeden’s own organic bath products are also provided. Frukost ingår Balinese-style room with a flat-screen TV, Persian carpets and a minibar with organic products. Frukost ingår These spacious Balinese-style rooms feature a flat-screen TV, Persian carpets and a minibar with organic products. Frukost ingår Balinese-style room with a four-poster bed, flat-screen TV and Persian carpets. These rooms have street views. Frukost ingår These spacious Balinese-style rooms feature a flat-screen TV, Persian rugs and a minibar with organic products. Rooms have either a bathtub or a balcony and all face into the courtyard.